If you need a new roof or just a small roof repair call JME Plumbing and Roofing today! 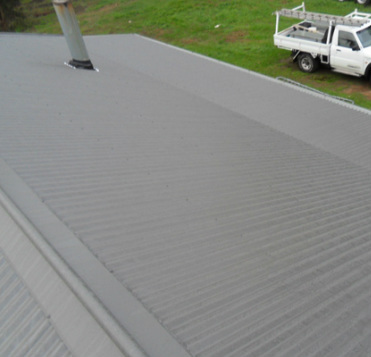 JME Plumbing and Roofing specialise in metal roof installation as well as a vast range of other roofing services for both commercial and residential purposes. If you are building or renovating, call us today to discuss your options.